Are you an Infinix phone user? Would you like to know how you can back up your contacts, messages and call logs on your Infinix phone? 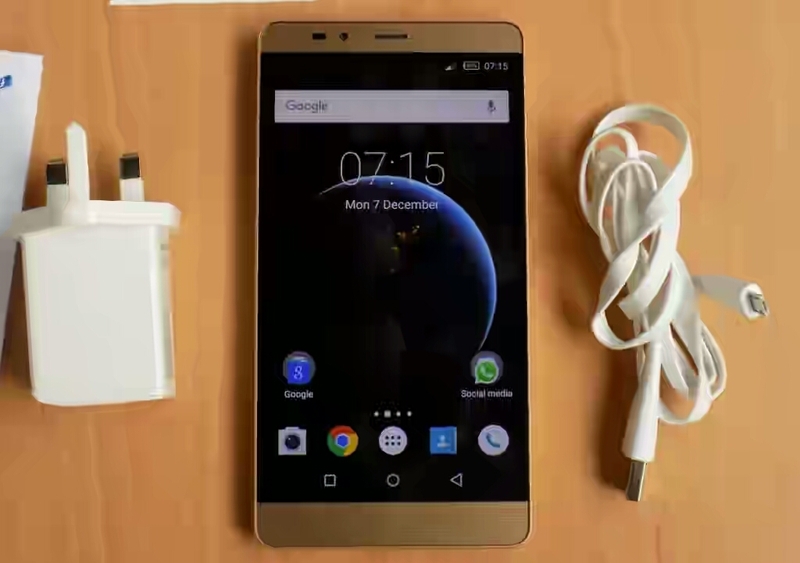 This post will guide you on how to backup your Infinix phone without stress. 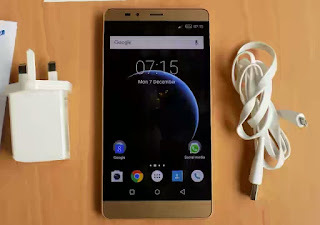 Somethings may go wrong on your Infinix Android phone that may require doing a factory reset which will definitely wipe off data on your Infinix Phone. This tutorial will guide you on doing a complete backup of your Infinix phone contacts, messages and call logs on the cloud. Open an X-club account via the X contacts menu, Infinix phones with XOS will have it as X Cloud. Select all the data you wish to backup such as contacts, sms and call logs. (all the items are usually selected by default). Accept terms as required then click backup. All the data you select to be included in the backup will be loaded safely in the cloud.